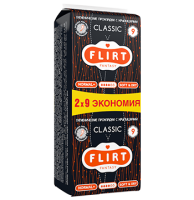 fantasy FLIRT® Classic – classic sanitary pads. 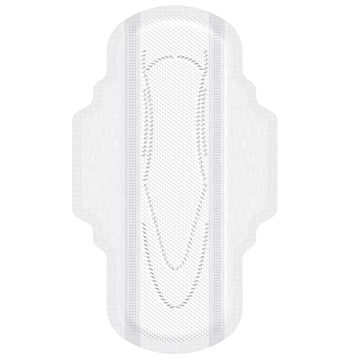 Smart sanitary pads fantasy FLIRT® Classic were developed to bring the comfort, confidence and safety to the women during the menstrual period. 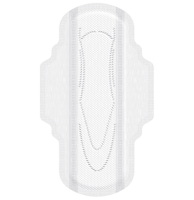 Gentle top sheet of the sanitary pad is made of non-woven material, which is very close by its properties to natural cotton. Soft inner layer is made of fluffy breathable cellulose, which quickly absorbs the liquid, providing the dryness of the surface and skin breathing effect, minimizing the risks of getting the irritation. 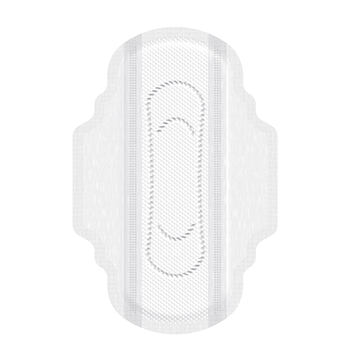 Due to increased wings the sanitary pad can be safely fixed on the underwear and side protective moisture-absorbing guards provide the maximum confidence during the motion. 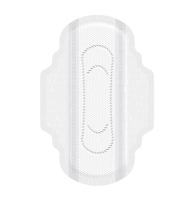 Sanitary pads fantasy FLIRT® Classic are hypo-allergenic, do not cause allergy and irritation. They do not contain fragrance. Owing to innovative top sheet, soft inner filling and improved absorbing ability the thickness of fantasy FLIRT® Classic sanitary pad is less than other traditional classic sanitary pads – 4,5 mm. Sanitary pads fantasy FLIRT Classic guarantee safe protection and the feeling of comfort during the menstrual period. 1) Cotton&Care - very delicate and soft as natural cotton, ideal for sensitive skin, prevents irritations. 2) Soft&Dry – unique gentle and superabsorbent top sheet perfectly absorbs the liquid, keeps your skin dry and clean for a long time. fantasy FLIRT® Classic sanitary pads are individually wrapped and are very easy to use. They don’t have fragrance, don’t contain dangerous substances. To create a sanitary pad which meets all the demands of the modern lady means to provide the perfect protection during the menstrual days.